Condo hotels are also referred to as condotels or apartotels and are unusually ultra luxury high rise buildings in major cities or resort towns. Condo hotels are often found near beaches, golf courses, casinos, theme parks, and other highly desirable vacation destinations. Condo hotels are most often run by major hospitality companies like the Four Seasons, the Hilton, Starwood, Trump Sonesta Hyatt and Ritz-Carlton. They feature resort style amenities and services comparable to what you see in four and five star hotels. Condo hotels in Miami can include full-service spas, resort-style pools, fine-dining restaurants, and concierges making them the ultimate vacation getaway. Because many residence in South Florida are foreigners and do not live here year round, condo hotels in Miami are a perfect choice for buyers and investors. Part time US residents or buyers with second homes can acquire a suite in a condo hotel and have the option of placing it in the hotels rental program. 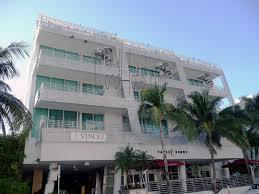 These resort condo hotels in Miami have units which allow an owner to own a full-service Miami vacation home. When the owner is not using their condominium, they have the choice of using the hotel chain to rent and manage the condo unit as it would any other hotel room. This gives the owner a chance to make revenue off of their vacation home by using the hotels organized rental program. Condo hotels in Miami have become one of the most popular trends in investment buying and residential home ownership in years. 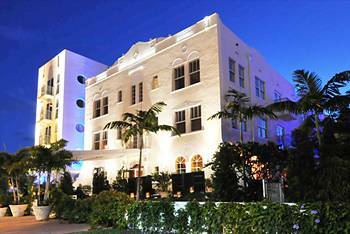 Below is a list of condo hotels in Miami and Miami Beach. Call MLR Realty at: 1-305-673-3303 to speak with a Miami Beach real estate agent that specializes in condo hotels in Miami for sale and for lease. Developer: Williams Island Ocean Club Ltd. 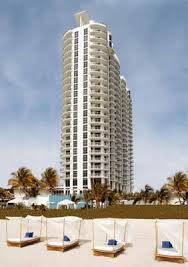 Description: 95 oceanfront, condo-hotel units. 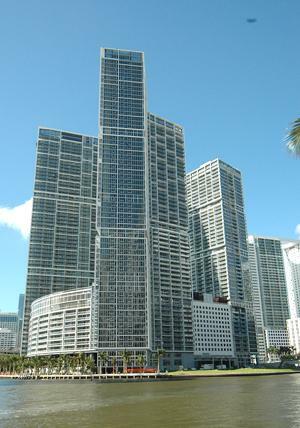 Description: 354 unit, 54-story bayfront property. Developer: Ugo Colombo Company CMC. 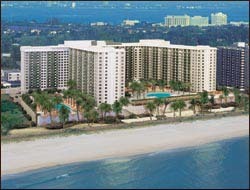 Developer: Fontainebleau Hilton & Turnberry Assoc. Description: 17-story, 80 condo-hotels & 259 condos. Developer: South Beach Resort Development, L.L.C. Description: 5-story 68 condo-hotel units.